We are big fans of LINE over at Vulcan Post. Ok I don’t know about the rest of the authors here, but I definitely am. It’s fun and more creative than most of the other messaging apps out there with its sticker packs, and it’s cheaper than phone calls. What’s not to love? The popular messaging app from Japan based Naver, has just announced that it has surpassed its 300 million users. Other than having a great messaging app, we think that their advertising videos are equally creative and worth watching. 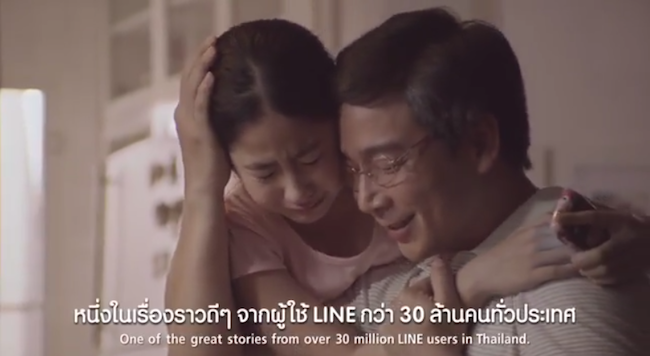 Earlier this week, LINE released a video targetting Thailand users. This is potentially a tear jerking video on how LINE helped bridge the relationship between a father and his daughter after she lost her mum. Although the video was released few days ago, but the English subbed version was only available since yesterday. We know that Coca Cola and Carlsberg have some of the most creative marketing campaigns and advertorial. 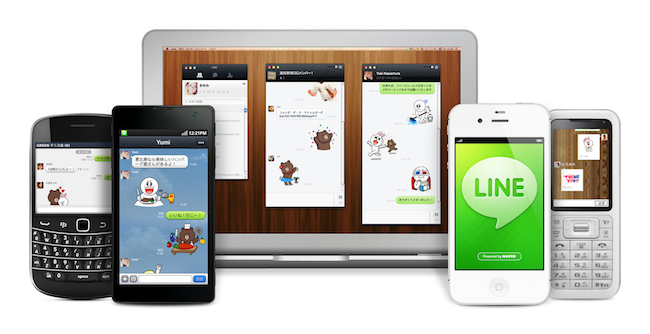 In Asia, LINE definitely has some tricks up its sleeve as well.